Pioneers in the industry, we offer ganesh rudraksha from India. We are offering Ganesh Rudraksha to our client. Ganesh Rudraksha is offered by us in bulk to our customers. Ganesh Rudraksha is extensively used to offset the malefic effects of the nine planets. 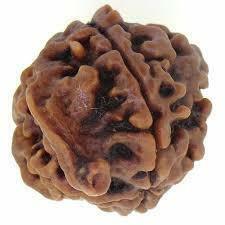 Ganesh Rudraksha is available in market in various sizes, shapes and has long shelf life. Our products are light in weight and are known for their optimum quality.